The stylish Withings Activité smartwatch will go on sale in October. The French company’s CEO Cédric Hutchings revealed the date to Wareable in an exclusive interview. The Withings Activité, a result of a partnership with French designer EliumStudio. It’s a Swiss-made timepiece that looks as traditional as your regular Tag but connects to your iPhone using Bluetooth and works as an activity tracker. “We found that wearables were not that wearable,” Hutchings explained. “Most of the devices are quite low key, or kind of smartphones on the wrist. Ours is a simple idea, that we could bring the benefits of quantified tracking on a daily basis and not just when you do sport, but tracking the activity level without bringing shortcomings into a wearable. 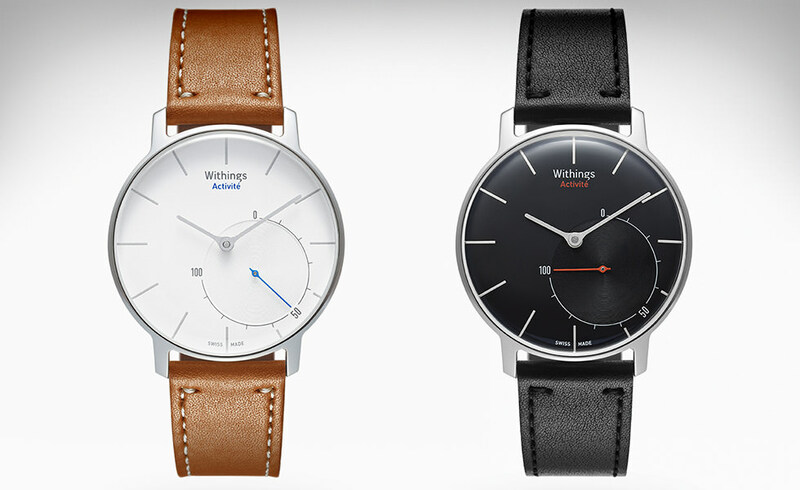 The Withings Activité will come in black or silver and will cost around $500.